Has the traditional movie experience gotten a little too tame for you? 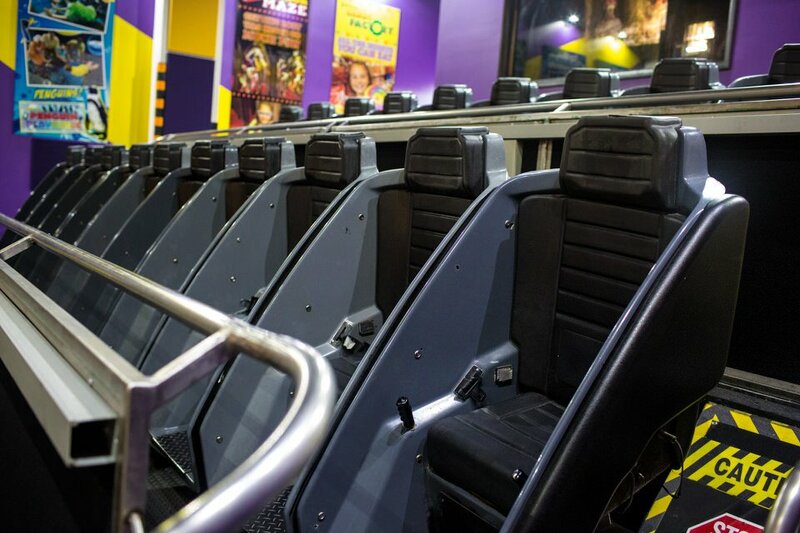 Then buckle your seat belts and get ready for a movie experience that brings the action to you. Ripley’s Moving Theater is a unique 5-D viewing experience that immerses you in the world of the characters on screen. 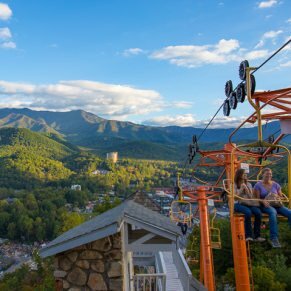 Seeing a show at Ripley’s Moving Theater on the Parkway in downtown Gatlinburg isn’t just like going to the movies; it’s not even like going to see a 3-D movie. 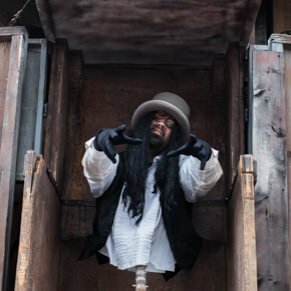 Ripley’s has upped the ante by creating a 5-D film experience that stimulates a variety of your senses and delivers a new kind of movie experience. 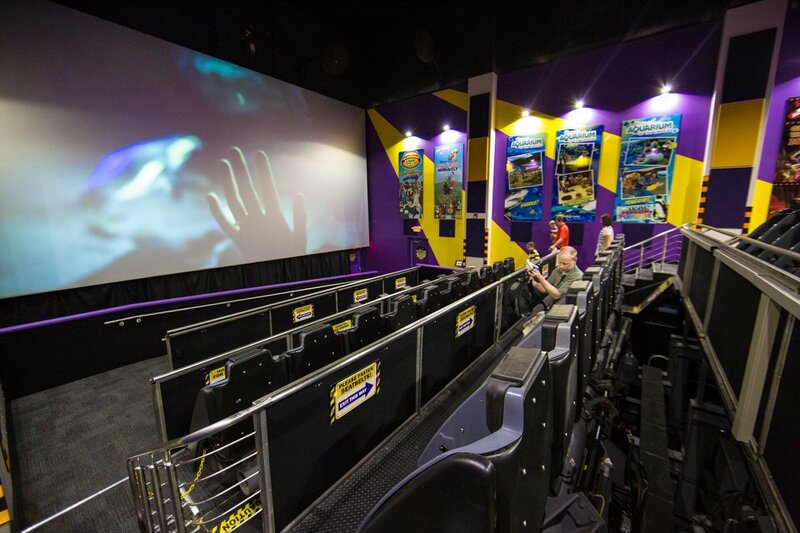 When you go to the Ripley’s Moving Theater you’ll see a pair of 3-D short films while sitting in moving chairs that twist and turn along with the action on screen. If that isn’t enough, they also incorporate other natural elements such as snow and wind to really transport you into the world of the film. The synchronized movements make you feel like you’re a part of the movie, not just passively watching one. Some of the movies shown in the theater are short films featuring popular characters from feature films such as Happy Feet. 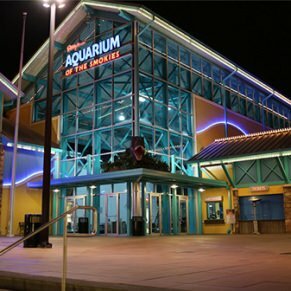 They do tend to focus more on kids’ movies, so groups of adults traveling without kids might find this attraction a little too child-oriented. 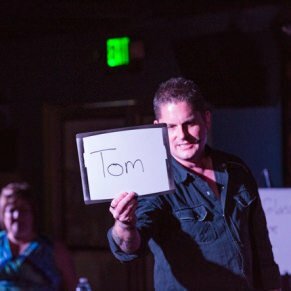 That being said, if you do have kids they’ll most likely be excited about at least one of the movies being shown, so you might want to check it out. 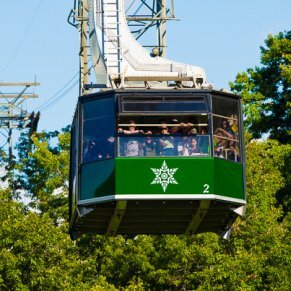 While some guests have described the experience as being a cross between a roller coaster and a movie, it actually isn’t quite that intense. It’s more along the lines of video simulators you might have seen in a theme park. There are some sharp movements and sudden stops, but most guests who are in good health should have no problem with the moving seats. It is important to note that women who are pregnant and people with some pre-existing medical conditions should sit this one out. 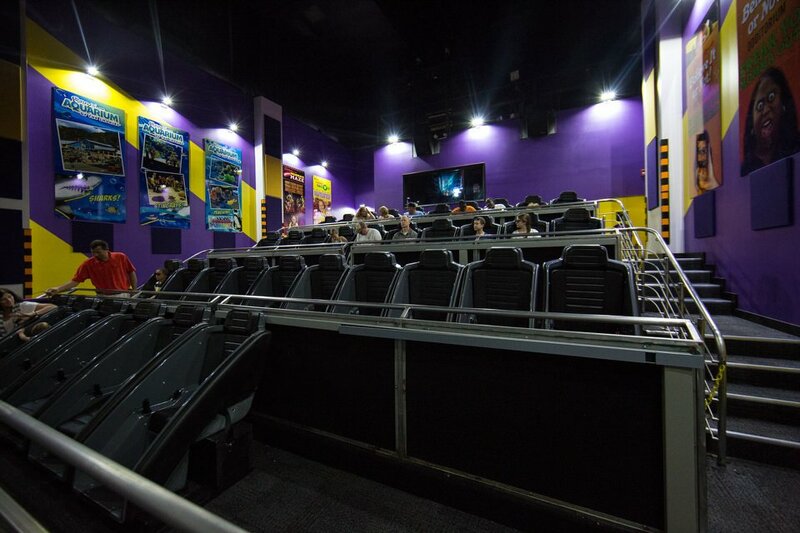 Also, children must be at least 43 inches tall in order to see a movie at Ripley’s Moving Theater. 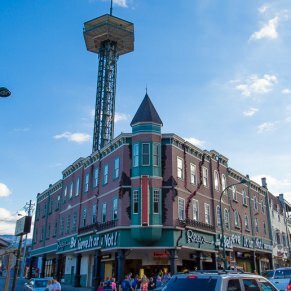 Ripley’s Moving Theater is a fun and unique way to see a family-friendly movie while you’re exploring the town of Gatlinburg. 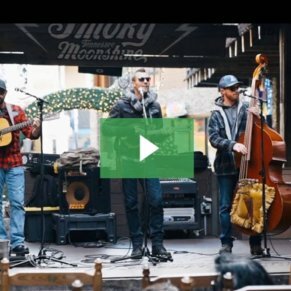 The entire experience lasts less than an hour, so you can fit it in along with a variety of other activities that you have planned in the area. 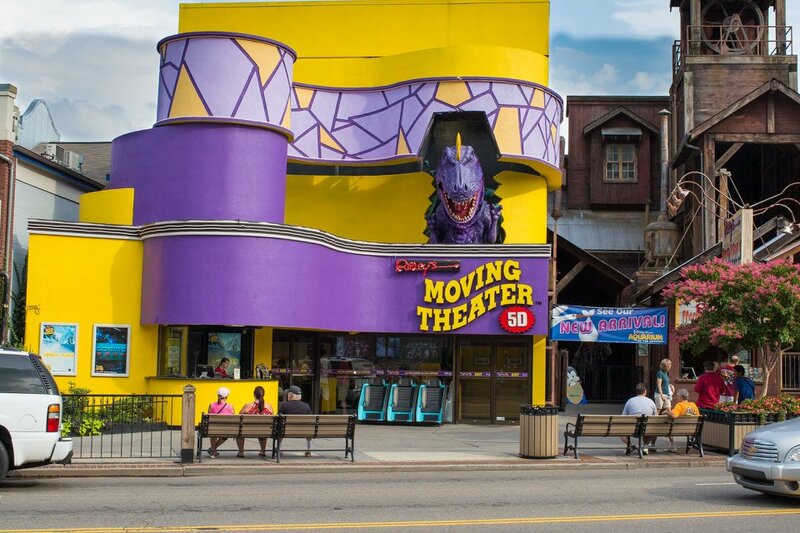 Also, Ripley’s Moving Theater is adjacent to other Ripley’s attractions in Gatlinburg, so you can enjoy several different experiences while you’re there. 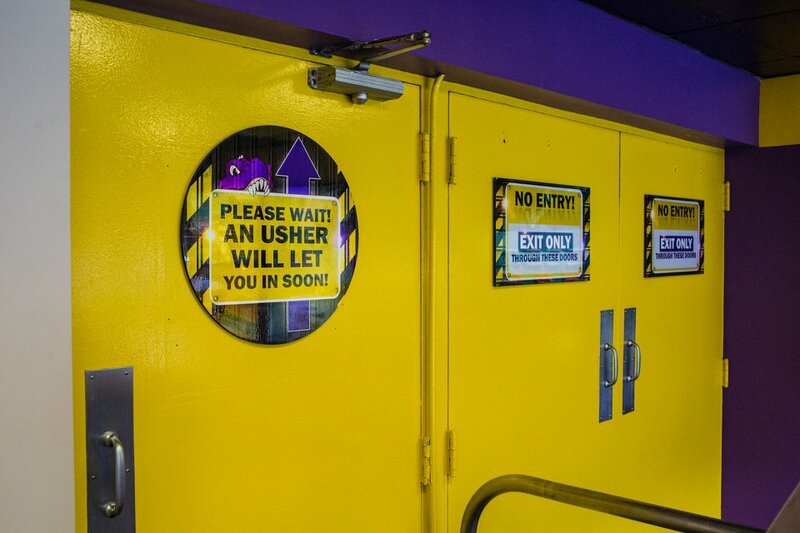 While the experience at Ripley’s Moving Theater can be completed in less than an hour, you may want to allow more time during peak travel seasons, such as summer vacation and in October when the fall colors are on display. This is especially true if you’re planning to visit on peak weekends, when lines for the shows can be longer. Although the motion of the moving seats should be tame enough for most viewers, you may understandably be concerned about how your younger kids will handle it. If you think it will be too much for them, the theaters do have some stationary seats available, so they can still enjoy the movie and experience the other effects without the motion. Just make sure to request a stationary seat from one of the staff members at the theater.